Dr. Lewis H. Kaminester has the highest of credentials as a dermatologist: University of Pennsylvania (U of P) Medical School and U of P Dermatology residency, American Academy of Dermatology Board Certification. 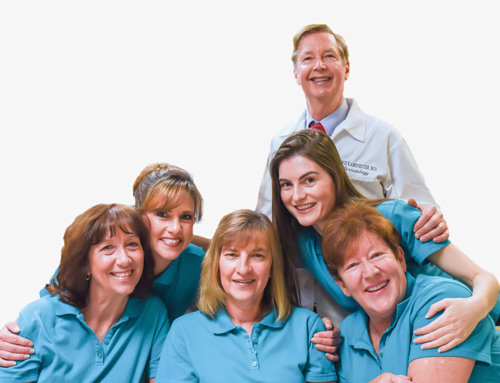 His well established practice in North Palm Beach also has his loyal and exceedingly capable staff, many with him for eighteen to twenty four years or longer. Dr. Kaminester loves his job! His training and experience allow him to give the highest quality care. 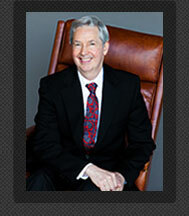 He has been recognized by many awards including Top Docs Dermatology and Patient Choice. He is President of the Palm Beach County Society for Dermatology and Cutaneous Surgery and has appeared on numerous TV shows, including CNN. He is a member and founding fellow of many dermatology surgical societies and national committees. While “Dr. K” (as many of his patients call him) has done extensive clinical research, his first love was and remains patient care. We believe that from your first entrance into our office, you will be greeted by friendly staff that will go out of their way to make your experience a pleasant one. We welcome nice patients and shall always strive to give them the very finest and highest level of skin care. which includes their social and financial concerns.